Check out our new site. Sign up to our mailing list. Keep up to date on upcoming events of all types. Gods of Rap. Just 3 UK Dates. Only Fools and Horses - The Musical. Comedy Central Impractical Jokers - VIP Seats Available. All The Hits. Live in Concert with full orchestra. Bob Dylan and Neil Young. British Summer Time. Hyde Park London. Plus - The National. Lykke Li. Khruangbin. Nadine Shah. British Summer Time. Sweetener World Tour. UK and Ireland. World Wired Tour. London. Manchester. Looking for the hottest ticket in town? Concerts. Sports. Theatre. Access Tickets has been trading since 1980 we are a major trusted ticket company with over 35 years experience in obtaining the best seating, ticketing, and packages (including hospitality and VIP) at popular and sold out events and venues. Access Tickets . Our dedicated team has over 90 years’ worth of industry knowledge and experience - this has kept us growing from strength to strength in recent years, along with word of mouth recommendation from our numerous customers and clients. Specialising in Sporting events, Theatre and concerts. In the UK we can supply everything from Wimbledon debenture tickets to VIP’s or boxes at the o2 Arena London, Live music venues to Wembley stadium, music, comedy, theatre, and all other events, whether it be an indoor gig or an outdoor festival we can meet your needs. 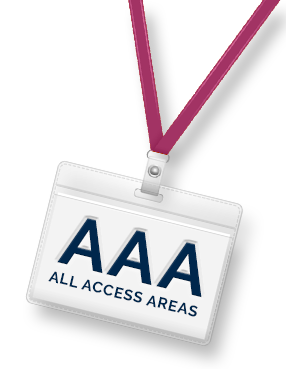 Access Tickets offers our first class industry experience to help you get the most out of your event experience, With our personal allocations and worldwide contact database there is no event globally that we can’t get you in to. With our wide range of hospitality options we can tailor make your experience, you let us know what you need, and we can bespoke build a package for you and your guests.